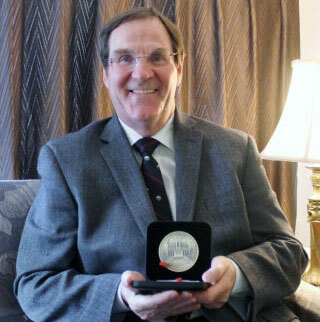 Dr. Alan Evans, who received a Canada 150 medal from the Senate of Canada for his commitment to advancements in Alzheimer’s disease and palliative care research. Evans was nominated by Senator Judith Seidman, a former research fellow at the MNI, and Associate Professor of the McGill School of Social Work. Learn more! 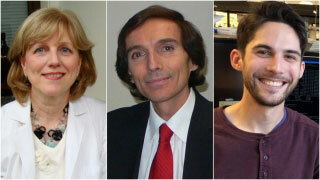 Dr. Heather Durham, Dr. Stefano Stifani, and Jay Ross, received grants from the ALS Society of Canada worth a total of more than $2 million. Learn more! 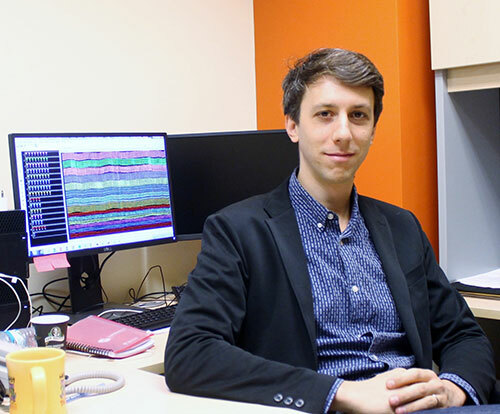 Dr. Adrien Peyrache, who has been named Canada Research Chair in systems neuroscience. As a Tier 2 Canada Research Chair, Peyrache’s lab will receive $500,000 over five years, but more than that, Peyrache says it is an honour to be selected among Canada’s top scientists. Learn more!